Elegant appearance, compact construction, and unique modularization design. Rotating knife plate features optimal rigidity and smooth motion. With internal sensor, origining system is totally automatic. Mandrel easily positioned, providing efficient changeover. Equipped with HMI, providing easy operation. Innovative machine structure ensures excellent durability, unmatched by other brand. 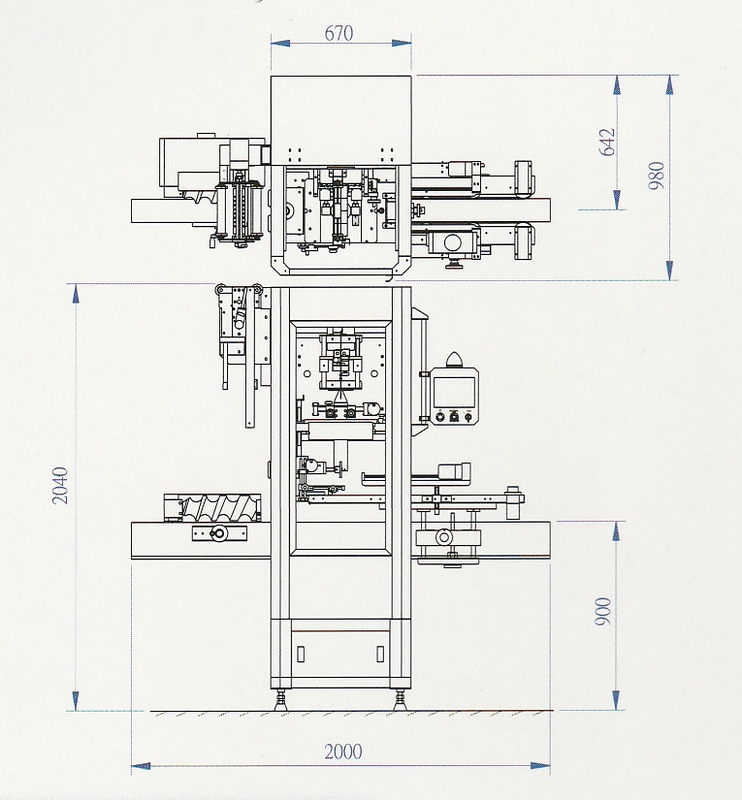 Succinct machine structure minimize the possibility of troubles and optimizes the maintenance. Equipped with safety housing to prevent operator injury. Well-performing equipment at competitive price for value-added operation. * Speed according the sleeve length of 90 mm as a standard.